 There will be a February 19th Primary in The Town of Woodville. It will be for Kaukauna School Board only. The only residents that heed to come and vote are those within the Kaukauna School District.